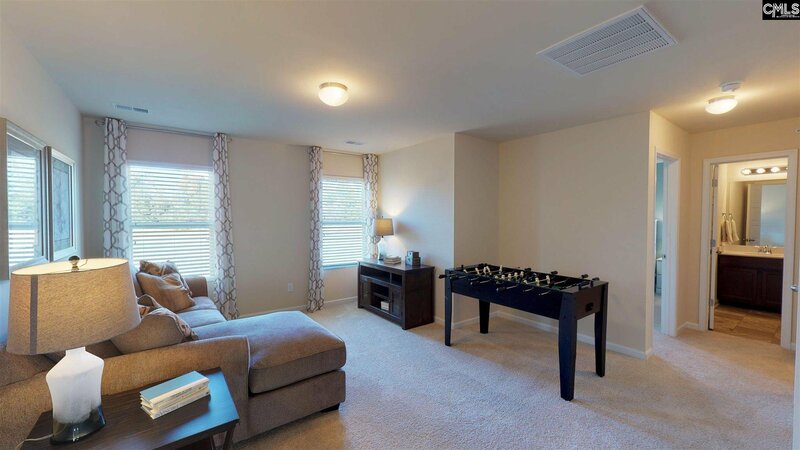 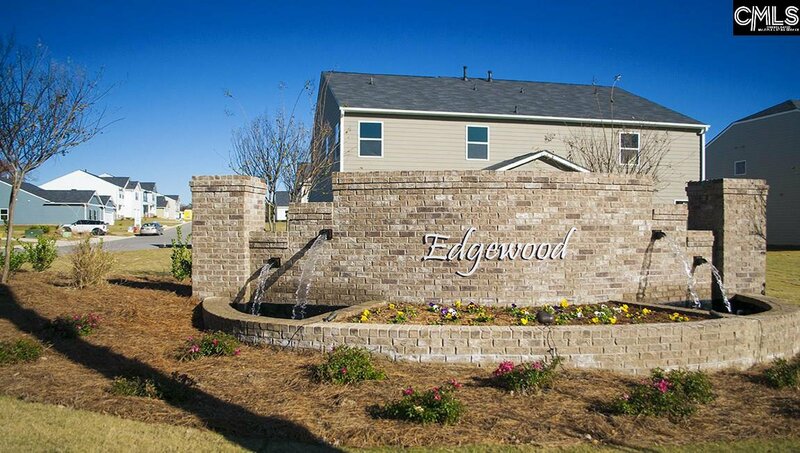 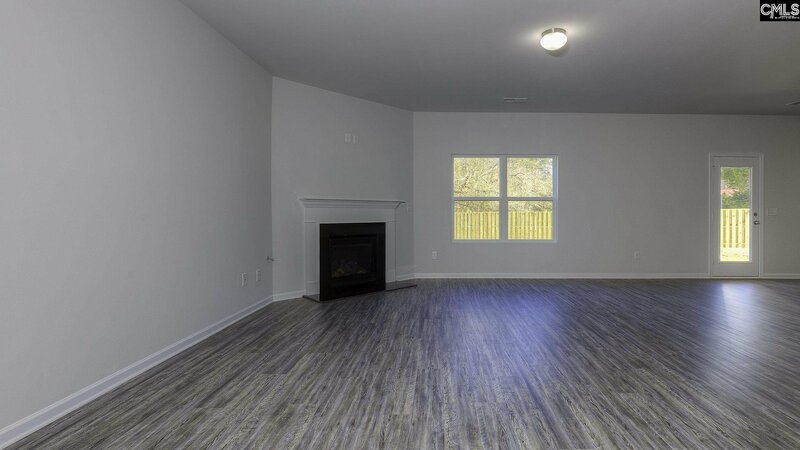 ** Call This Home And Move In Immediately!! 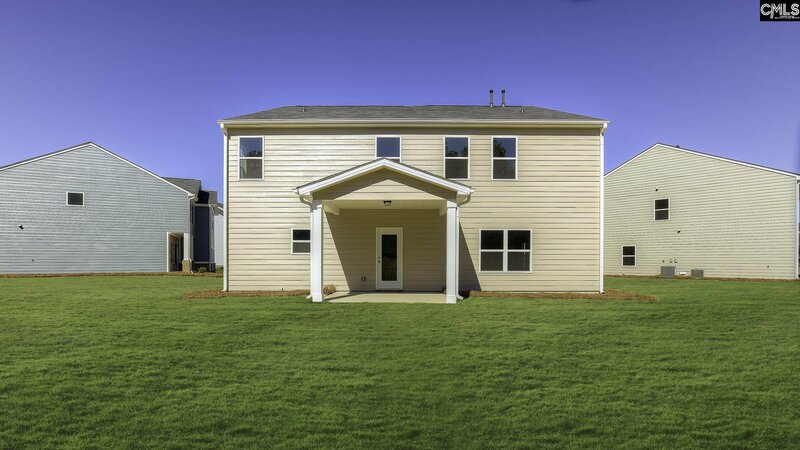 ** Columbia-M Floorplan-- This 4 bedroom, 3.5 bath floor plan is sure to impress many buyers. 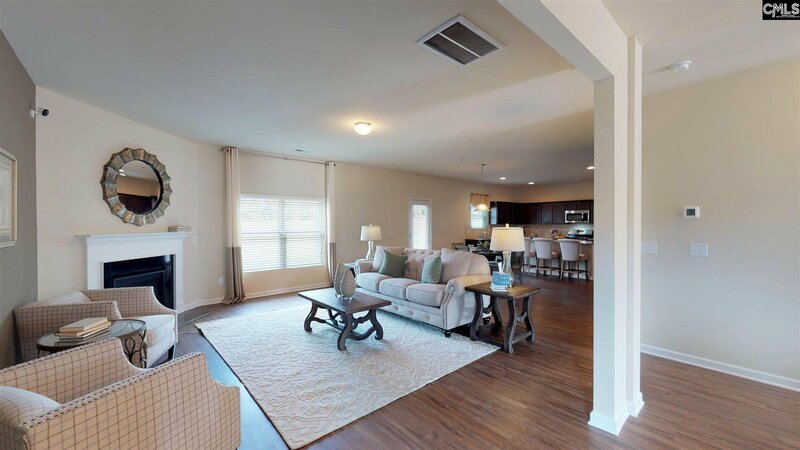 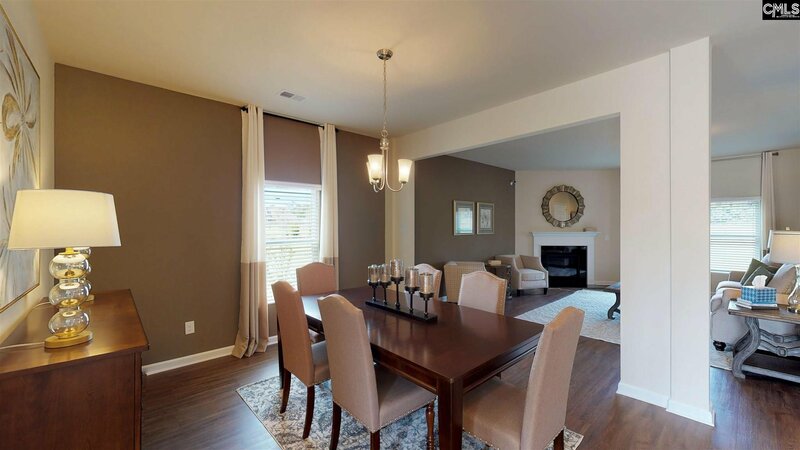 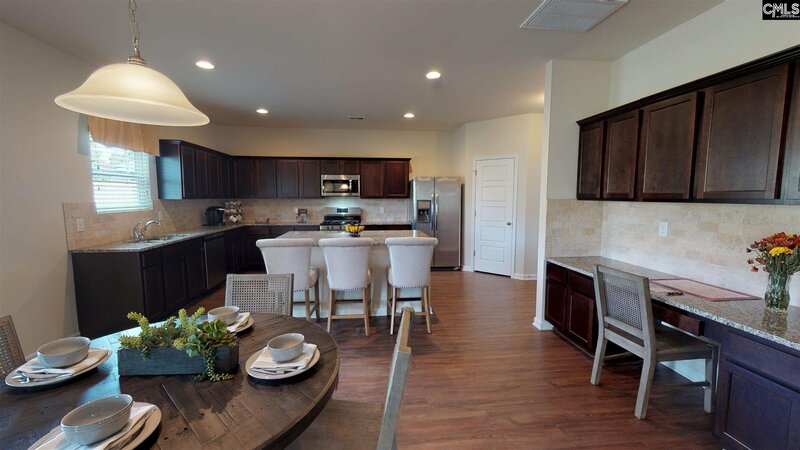 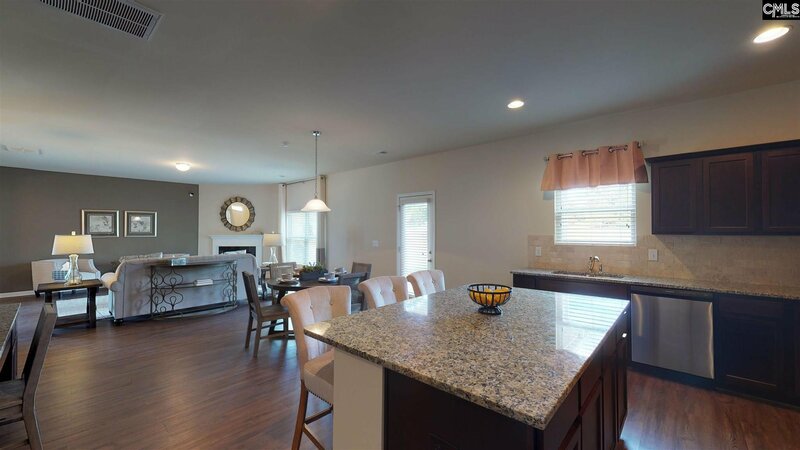 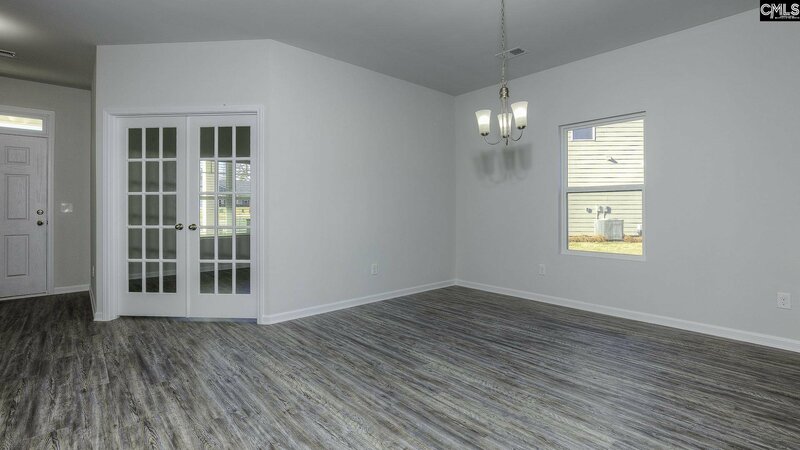 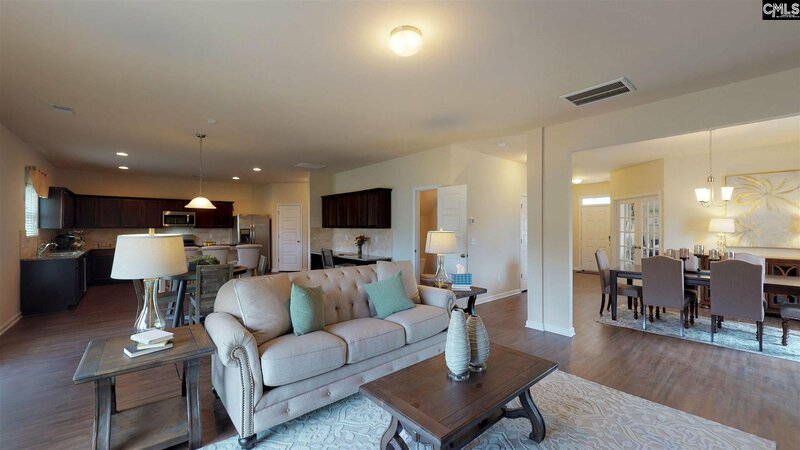 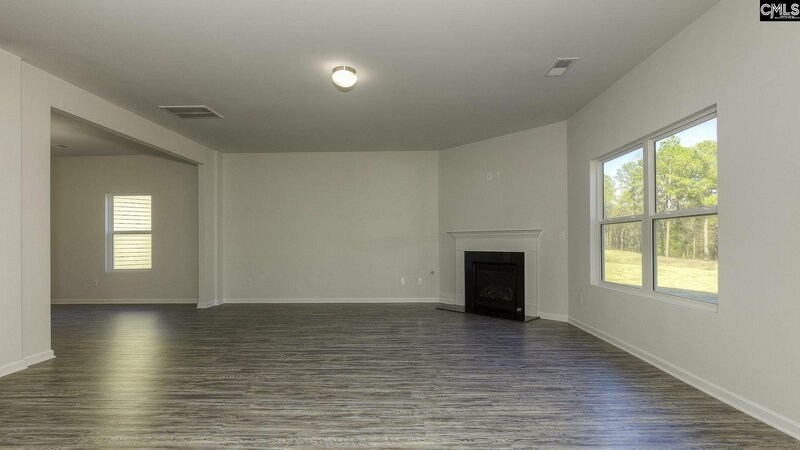 The Main Floor is spacious and includes open sightlines from the Kitchen, Family Room, and Formal Dining Room. 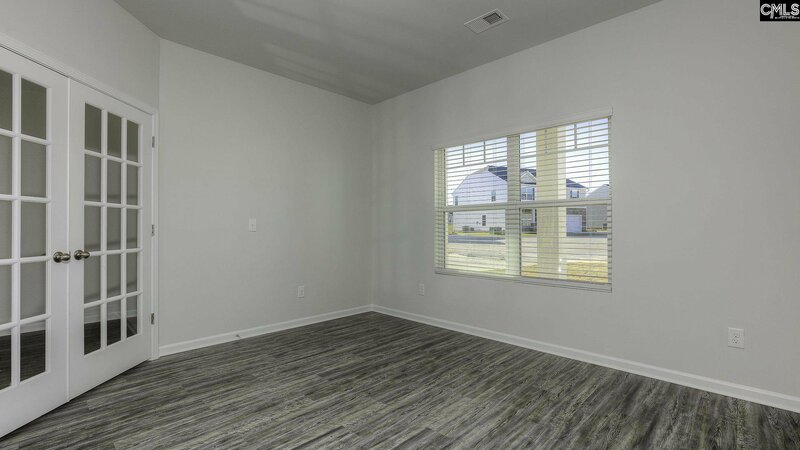 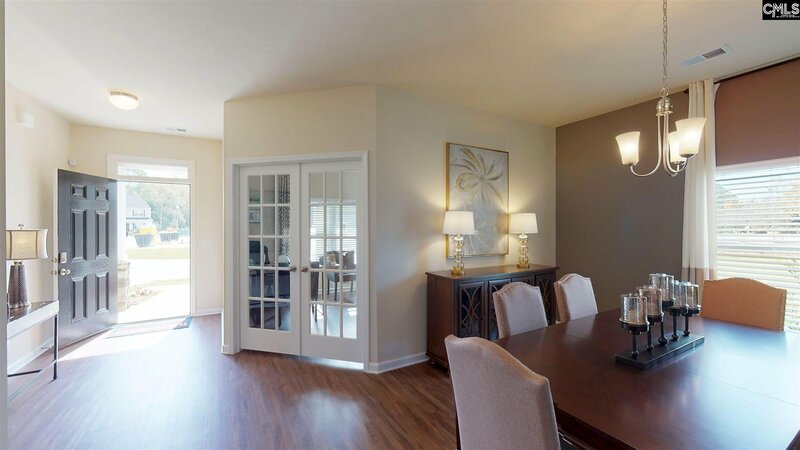 The Formal Living / Office features French doors with glass panels, allowing the homeowner to utilize the space in a way that is best suited for their needs. 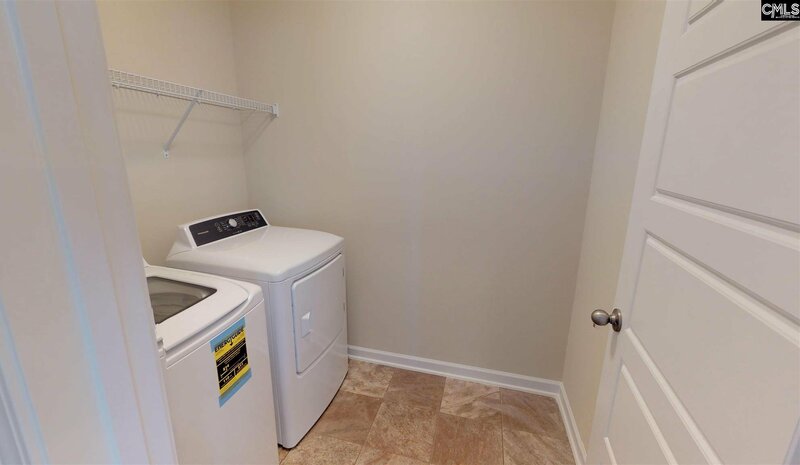 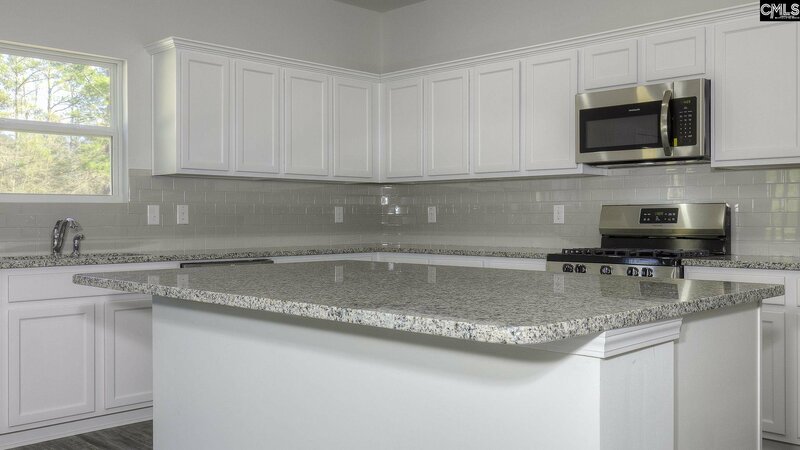 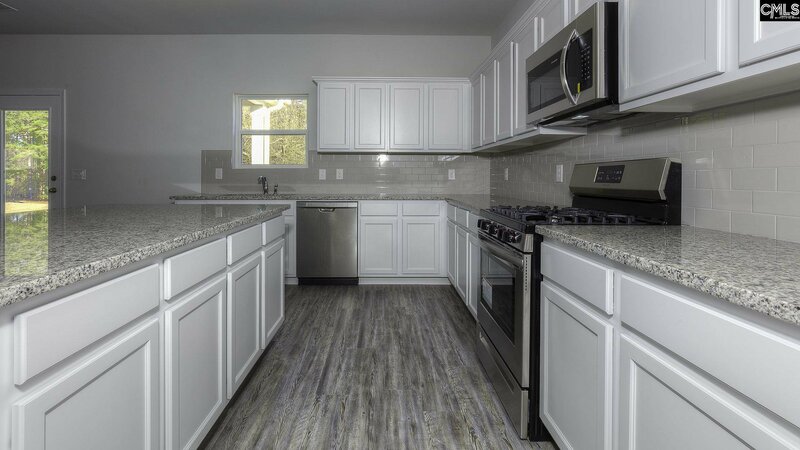 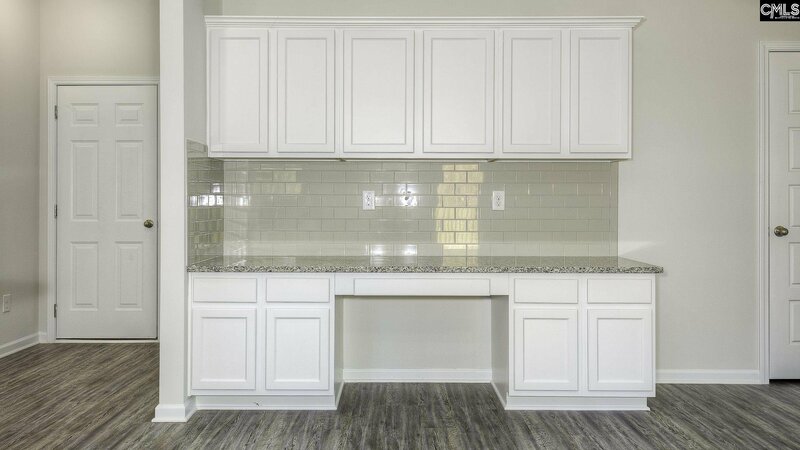 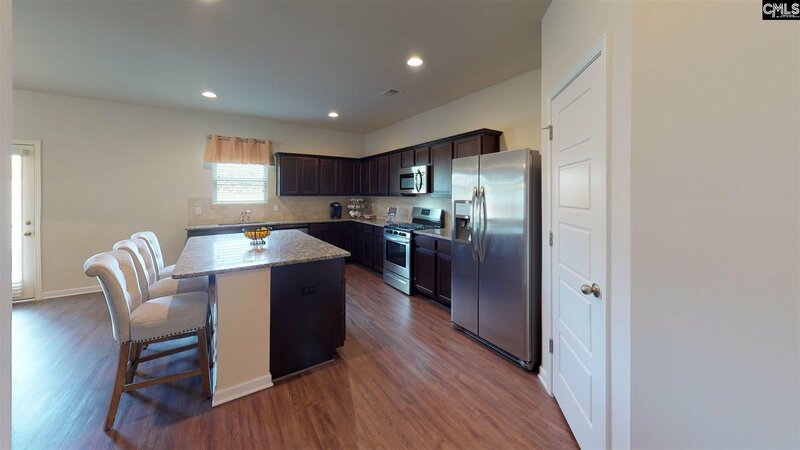 The Kitchen includes upgraded white cabinets, granite countertops, tile backsplash, recessed can lighting, pantry, and stainless-steel appliances (free-standing range with GAS cooktop, microwave, and dishwasher). 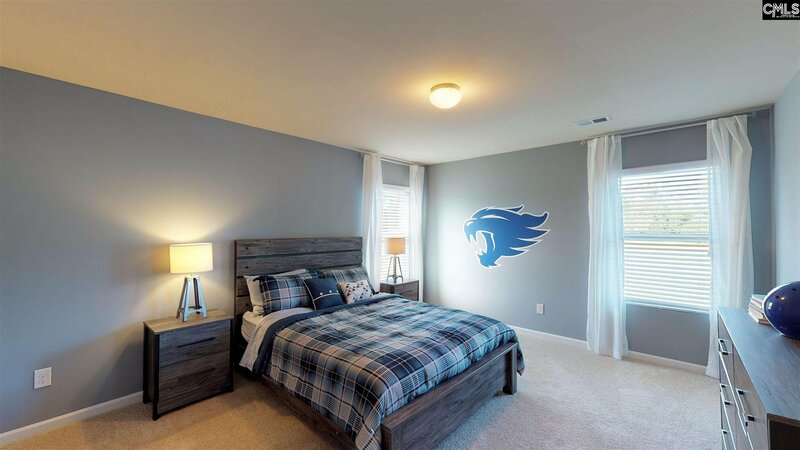 The perks continue on the home's second floor. 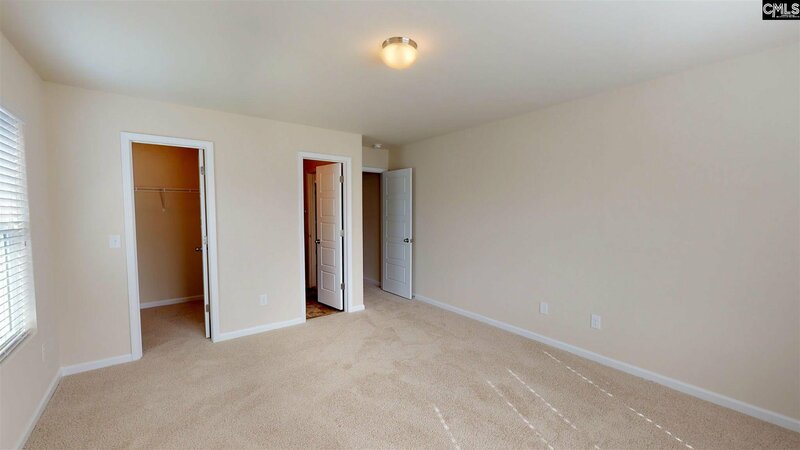 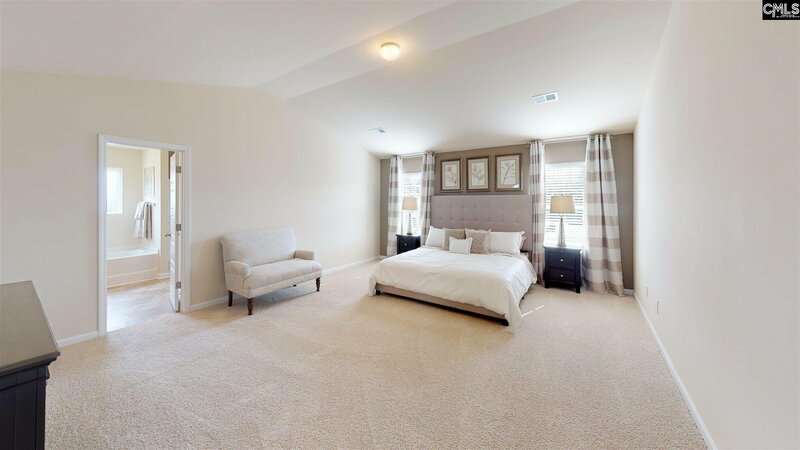 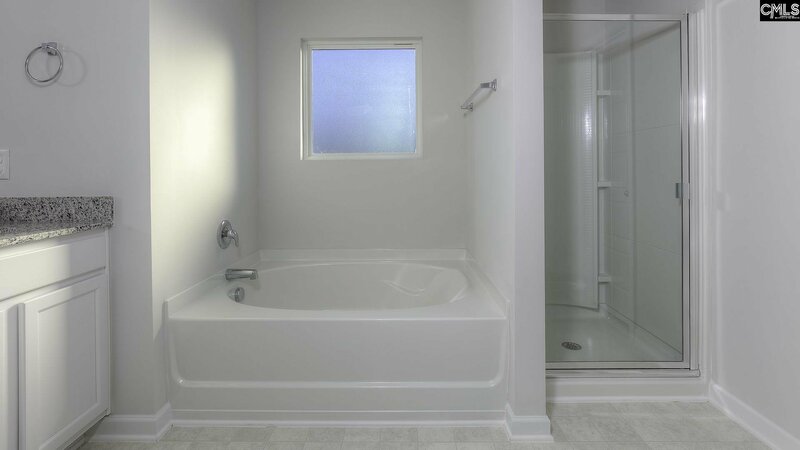 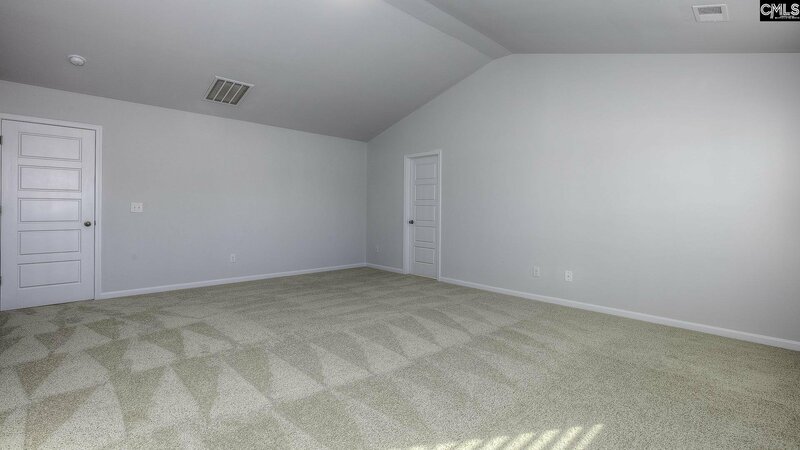 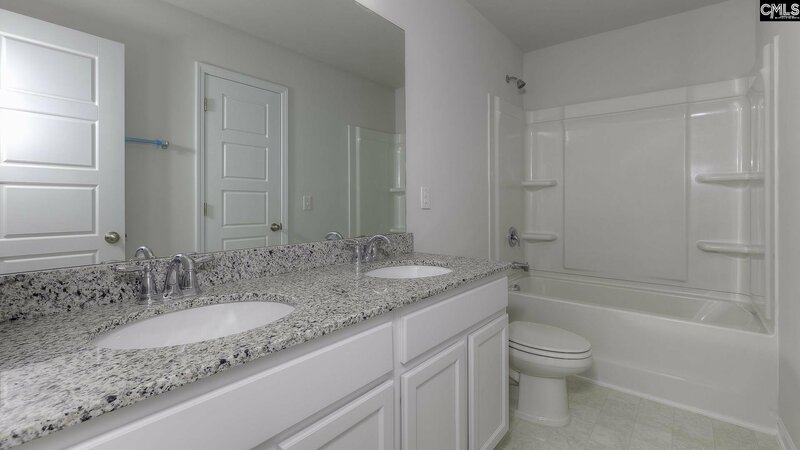 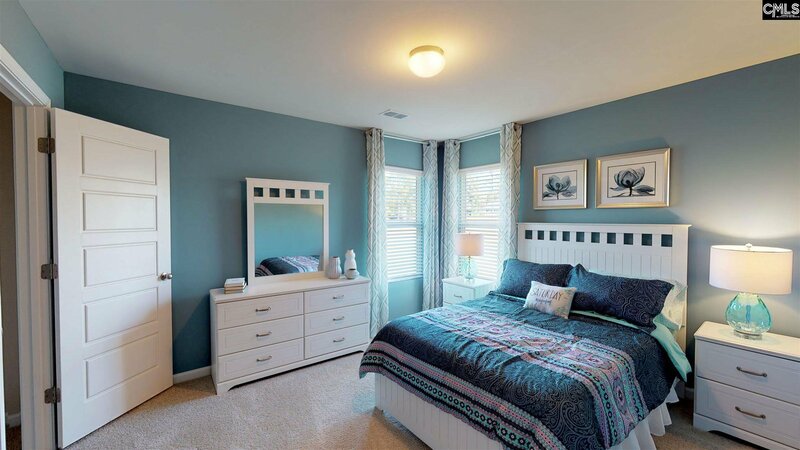 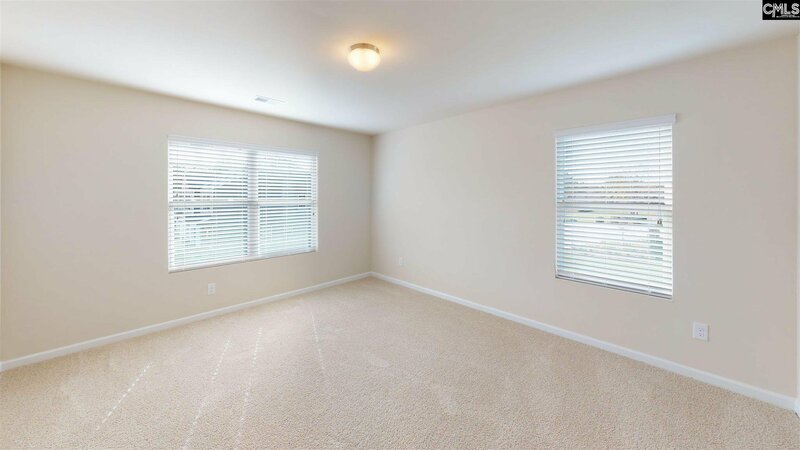 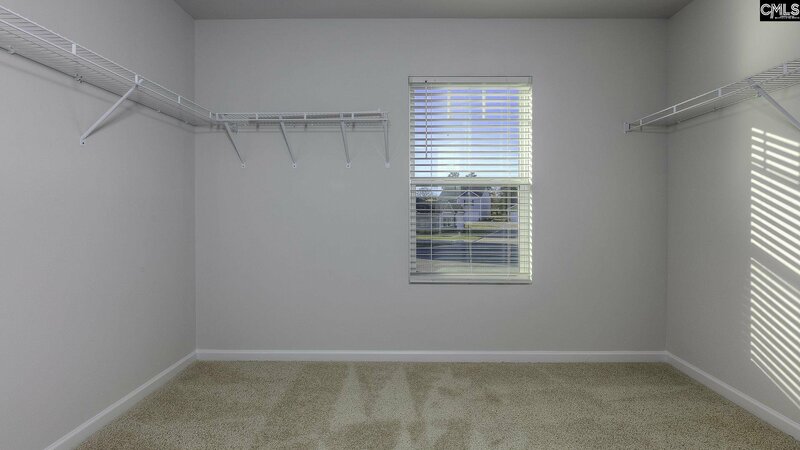 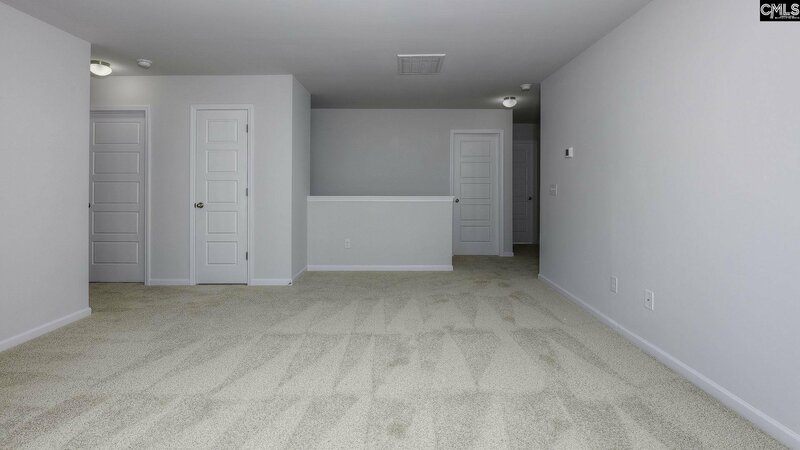 The Master Suite is spacious and inviting. 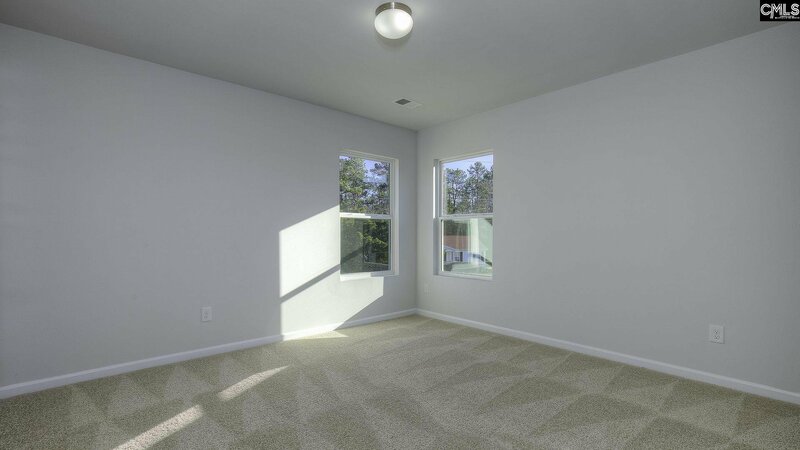 The secondary bedrooms have a great amount of space and natural lighting. 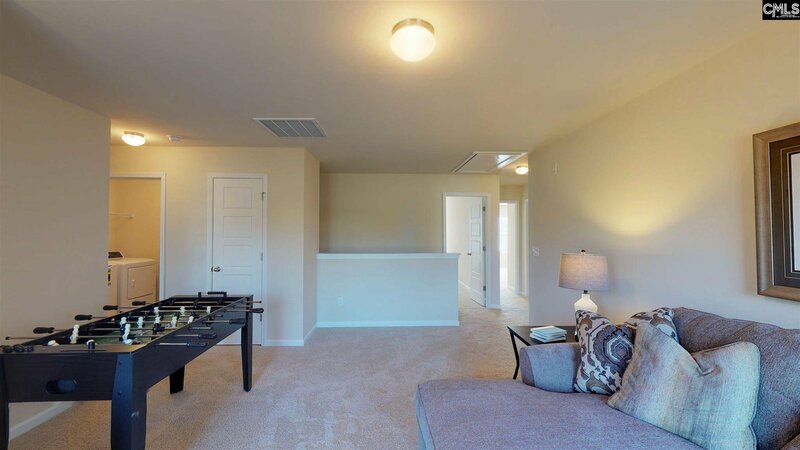 The open Loft can serve a multitude of purposes. 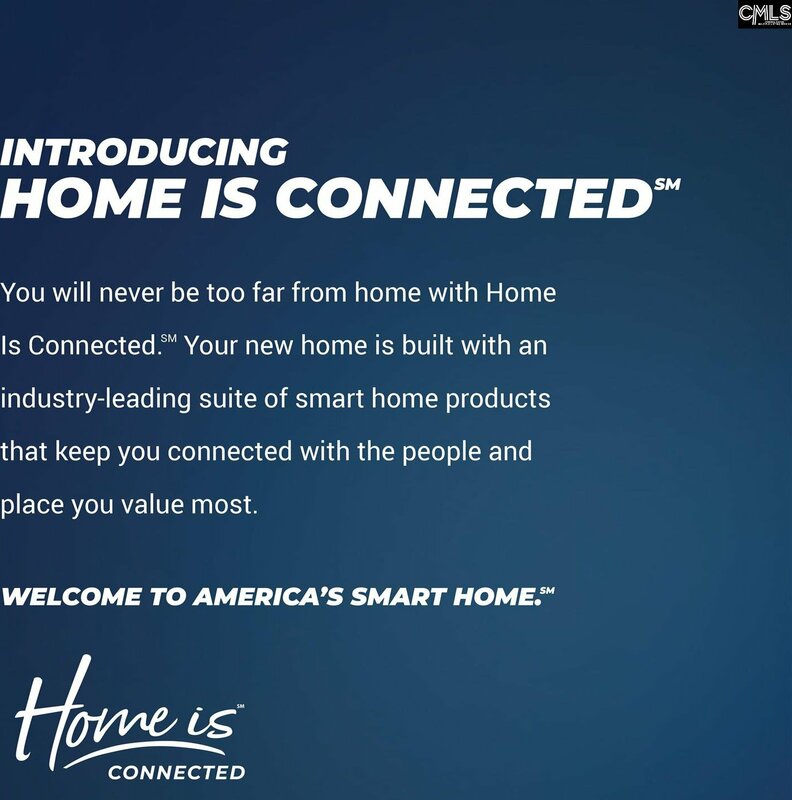 You will never be too far from home with "Home Is Connected" Your new home is built with an industry-leading suite of smart home products that keep you connected with the people and place you value most. 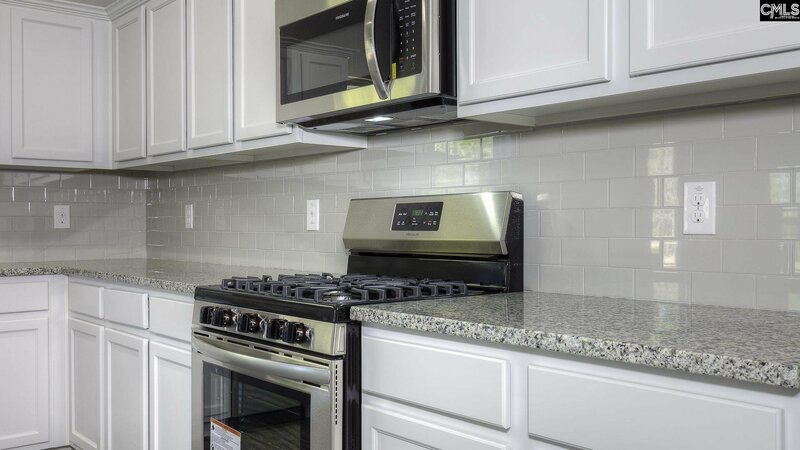 This amazing technology includes Amazon Echo and Echo dot, Homeywell T6 Pro Z-Wave Thermostat and Skybell just to name a few. 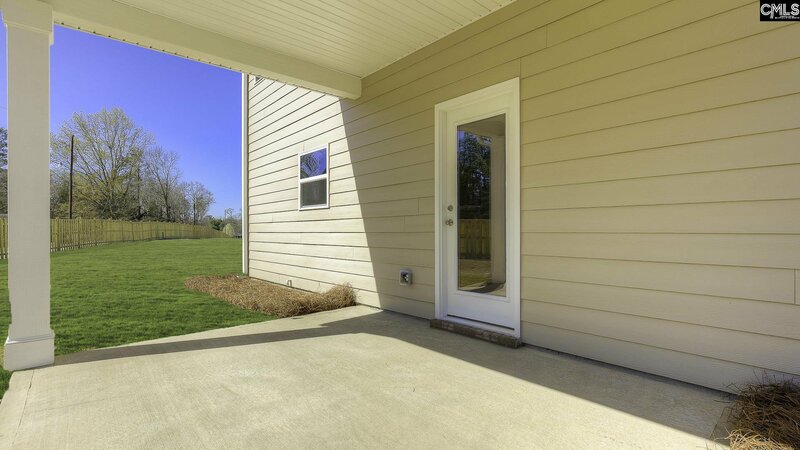 Other home benefits include tankless water heater, full house gutters, full yard sod, and covered back porch. 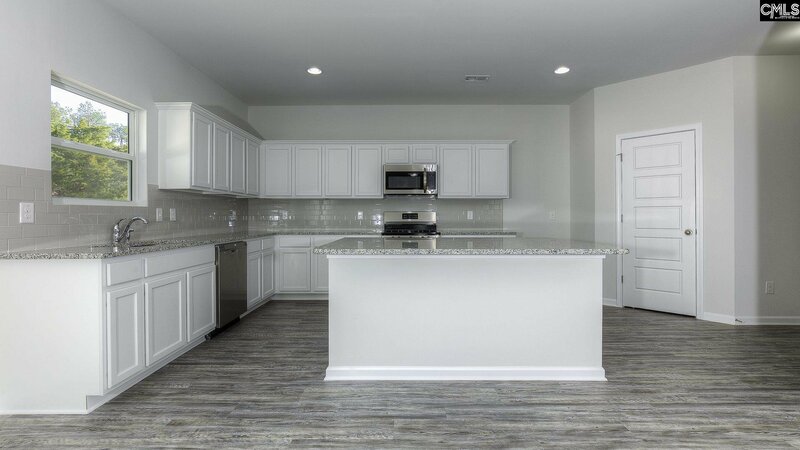 This is a home you'll definitely want to see for yourself!